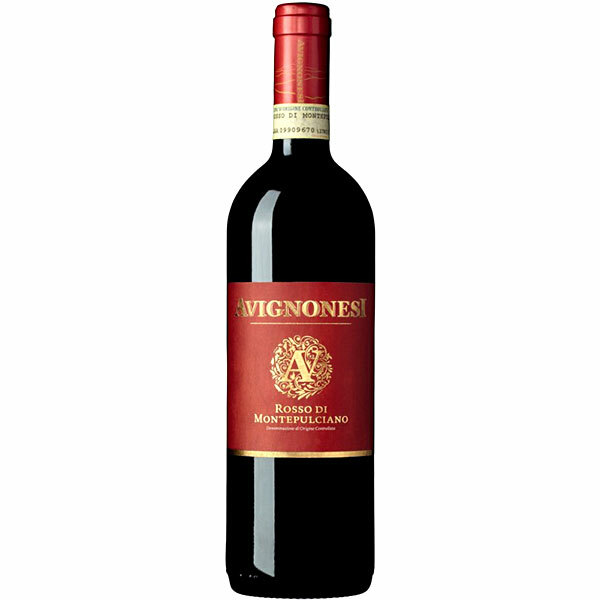 An elegant red, balancing cherry, leather, tobacco and earth notes with a vibrant structure. Still firm, playing out with mineral and tobacco accents on the finish. Drink now through 2020.